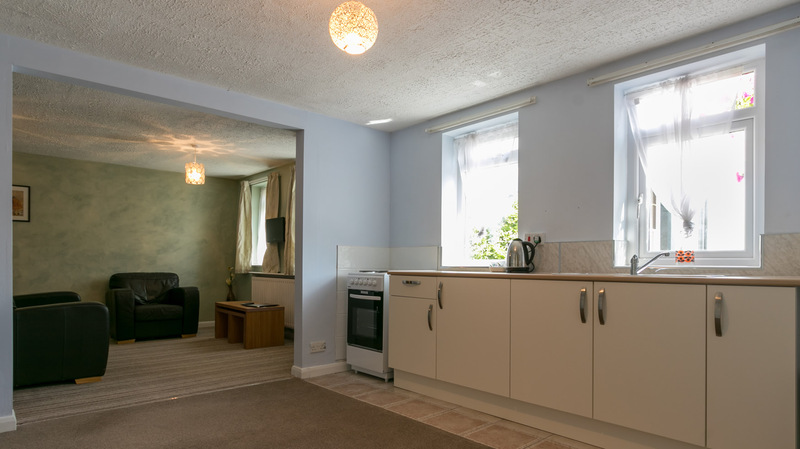 Lake District self catering holiday accommodation located in Wasdale, sleeping up to 14 people, which makes it ideal for groups of friends and large families. Low Wood Lodge is located in the grounds of Low Wood Hall in Nether Wasdale, close to Wastwater and Scafell Pike. With a choice of six en-suite bedrooms, the holiday accommodation is ideal for groups and large family gatherings. All bed linen and towels are included. Onsite parking is available along with free WiFi internet access. 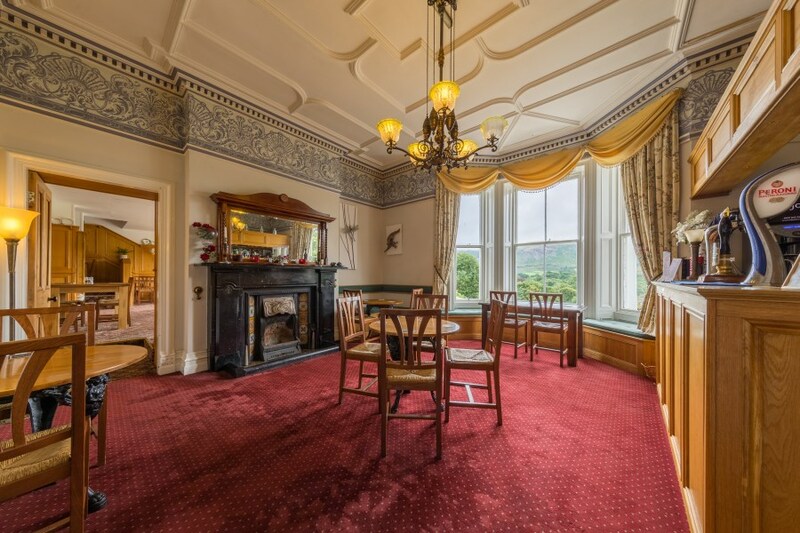 Being located in the grounds of Low Wood Hall, the accommodation also benefits from having a bar and an evening dinner food service for residents, where you can enjoy stunning view of the surrounding fells. 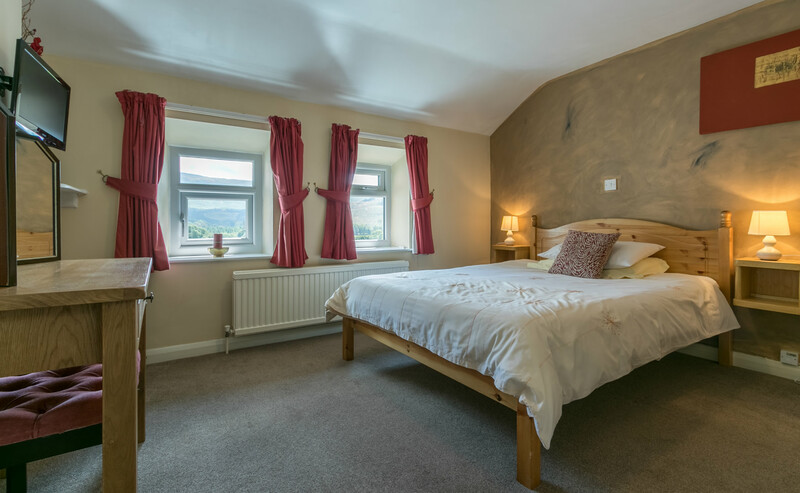 Low Wood Lodge offers a choice of six en-suite bedrooms including four double en-suite rooms and two family rooms. 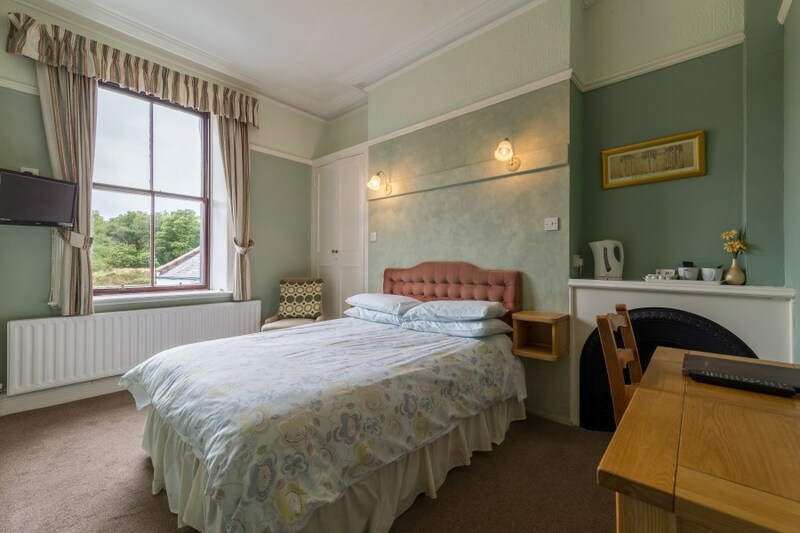 Two of the double rooms are located on the ground floor whilst the other four rooms can be found on the first floor. 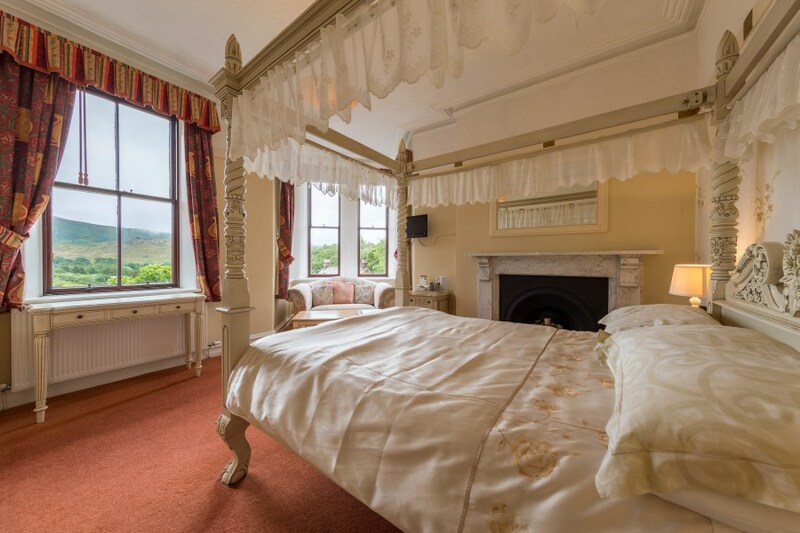 All rooms have lovely views of the surrounding countryside. 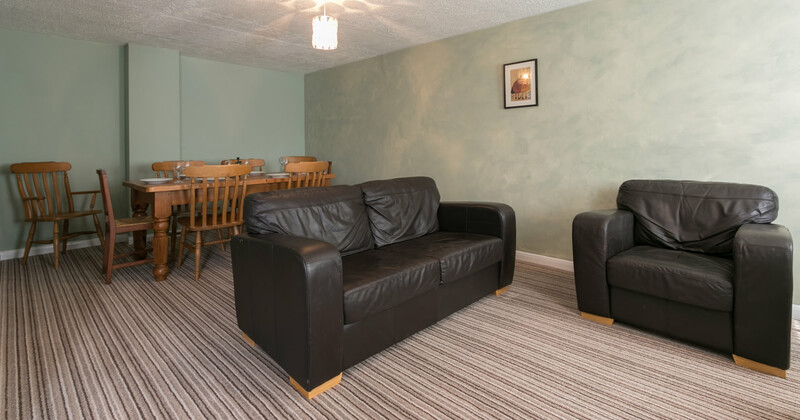 Each room has a flatscreen TV, a table or desk with space for a laptop and a chair that is comfortable to work in. 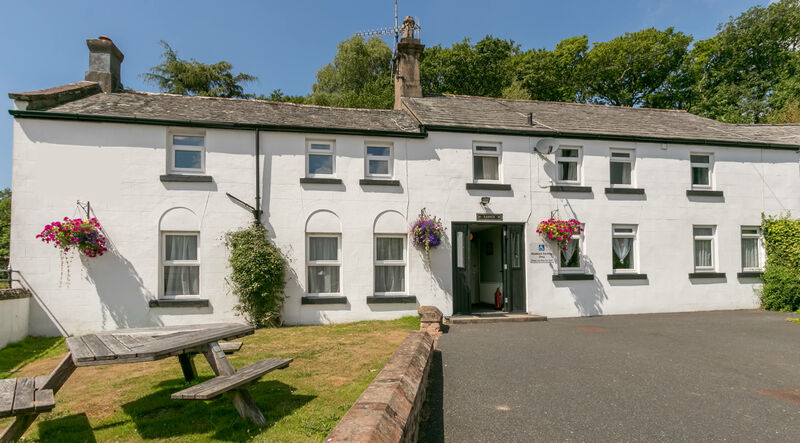 Low Wood Hall offers a cosy well-stocked bar and an evening dinner food service for residents. What better way to end your day than a relaxing home cooked meal looking out across some of the best views in the Lake District? To compliment your meal, Low Wood Hall has a list of carefully selected wines to suit most palates and a small yet well-stocked bar. For the perfect end to your meal you can relax with a dram of classic malt whisky, or perhaps coffee and liquors served to you in the lovely Victorian lounge. The location really could not be any better with breathtaking scenery and many amazing walks available on the doorstep, from high-level hikes up some of England's highest mountains including Scafell Pike, Great Gable, Kirk Fell, Great End and Pillar, through to lower level strolls along the shores of Wastwater, or the banks of the river Irt. We also have the added advantage of only being a short drive to some award winning beaches. There is also a choice of attractions closeby including Muncaster Castle with its Gardens and Hawk/Owl Centre, plus the La'al Ratty Steam Railway.